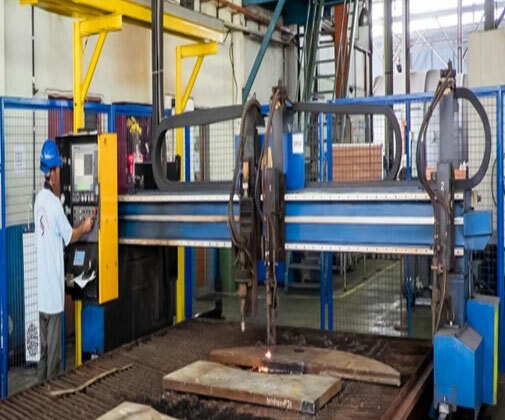 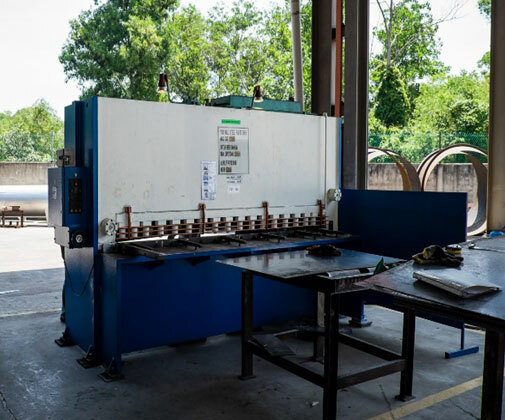 With our extensive machining capabilities and experienced machinists, Seremban Engineering Berhad offers an extensive array of products and services to meet virtually any need. 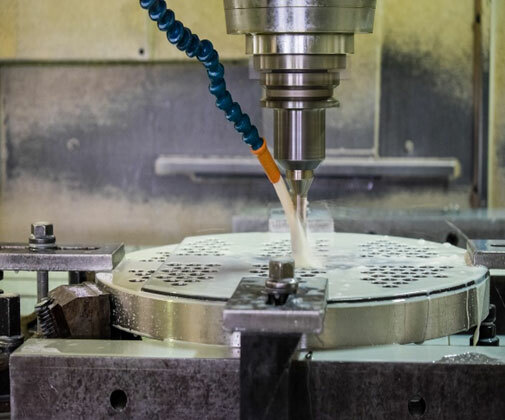 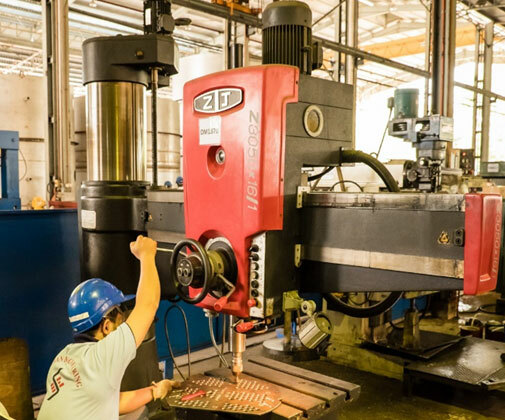 Our equipment ranges from manual drilling, lathe and milling machine to fully CNC-equipped drilling and milling machine. 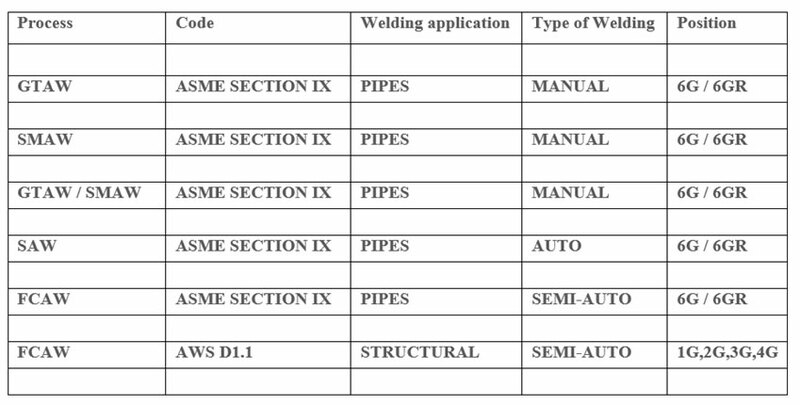 Pipes and profiles are important structural elements in almost every sphere of life. 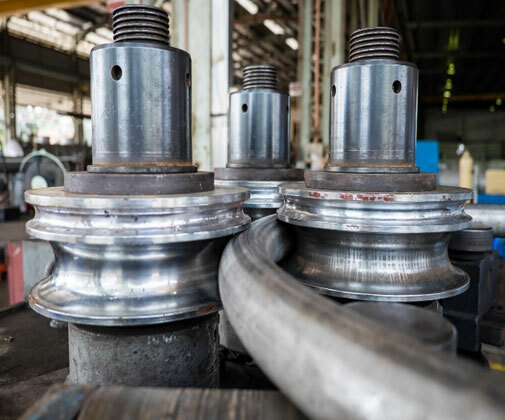 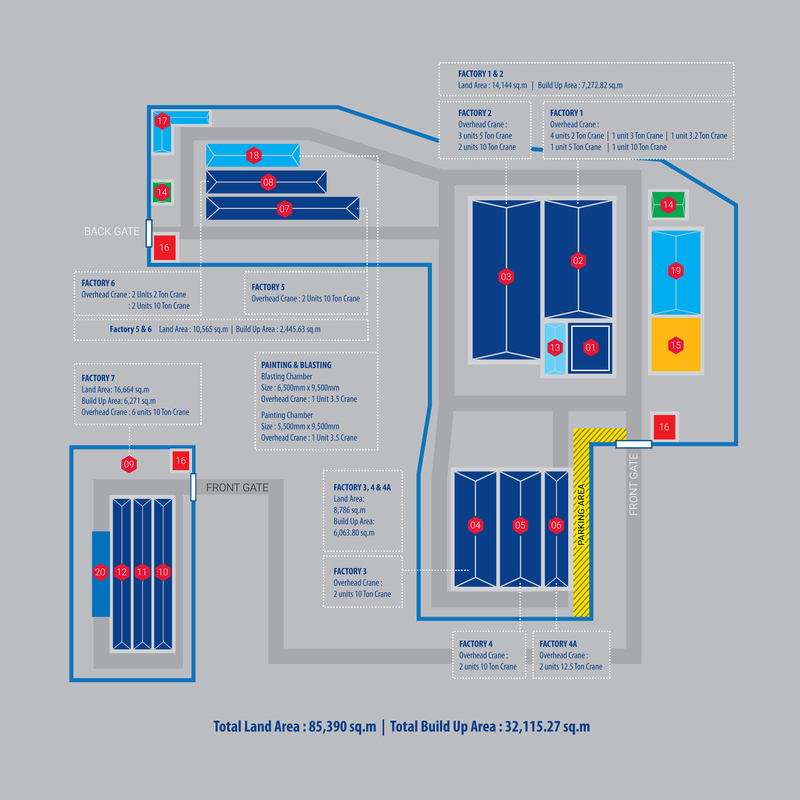 What is more, complete pipe systems are indispensable for a functioning infrastructure when transporting liquids and gases. 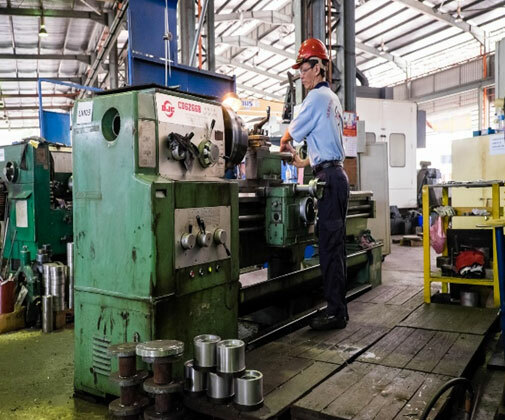 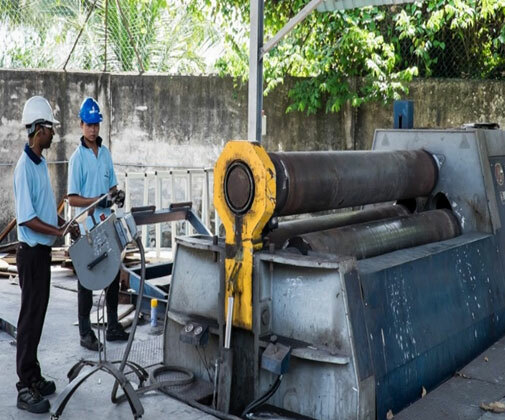 Our customers’ high demands regarding safety, precision or design set the standard for the quality of our profile rolling machines that we used.